Experience our precision 100% hand-loaded ammunition in most pistol calibers. From our inexpensive range and practice ammo to critically important defense, competition and law enforcement- Choice Ammunition has developed the reputation of providing the most reliable, accurate and dependable products in the shooting industry today. Choice Ammunition rifle calibers range from small varmint to African dangerous game and premium match and target round choices. Precise powder charges, consistent seating depths and high quality components equal superior accuracy and reliability with every shot. Why compromise on your rifle ammunition? 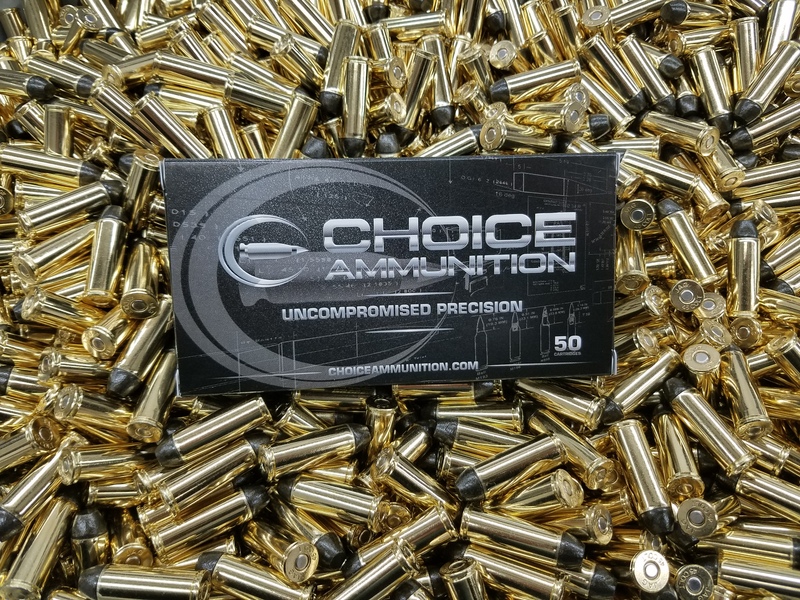 Choice Ammunition products are 100% handloaded one at a time- and 100% visually inspected before packaging. Our ammunition consists of only the finest components available, including; Nosler, Barnes, Berger, Hornady, Swift and Sierra bullets to name a few. Our stringent loading tolerances demand precision accuracy and reliability from each and every round. Our proprietary formulas are developed by industry experts on the Choice Ammunition team with temperature insensitive powders, reliable boxer primers and the best brass selections available. 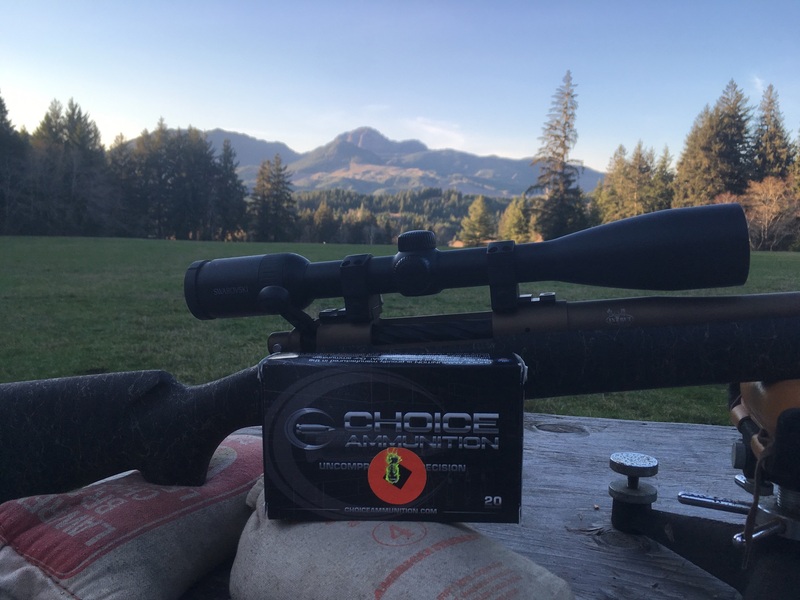 If you don’t load your own ammunition at home- please rely on Choice Ammunition to do it for you! We promise you that our company is not only dedicated to providing you with the best ammunition on the commercial market- but also the best customer service behind it as well! For dealer inquiries please use our Contact Page.